At Best Towing Service Temple we treat your car like it's ours. We didn't get into the towing business by doing sloppy work; we are proud to say we treat each and every vehicle we tow with the utmost care and respect. If you need a tow truck or roadside assistance don't hesitate to call this family owned and operated towing operation. We offer services from jump starts and lockouts up to medium duty towing services. See a list of all the services we offer HERE! Best Towing Service Temple provides you with reliable towing services with years of hands on vehicle experience. Our employees pride themselves on providing you with valuable experience while at the same time offering our services at a fair and reasonable price. At Best Towing it is our mission to leave the hassle out of towing for you. We understand that when your vehicle is down it can be stressful....but not at Best Towing. We will take care of you and your vehicle. At Best Towing we stand behind our mission; which is to provide our customers with the highest quality towing and roadside assistance services. We are here for you 24 hours a day/ 7 days a week. Best Towing provides you with ultimate customer service that starts with our friendly and knowledgeable call center to our professional and well trained mechanical staff. We have top of the line dispatch service to meet your towing needs. Our call center will immediately dispatch your call with your needs to a professional mechanic who will be in direct contact with you the customer until your towing need is complete. Our call center is available around the clock with trained professionals to meet your needs. Don't hesitate to call us when your vehicle is stranded. Out of gas?, flat tire?, At Best Towing Service we can handle all of your roadside emergencies! We takes pride in our skilled towing team. Each member of our team is highly skilled and capable to perform the services you need to the best of their ability. Our team has had the pleasure of tackling large messy accidents, down to small simple jobs like jump starting a dead battery. The team at Best Towing takes pride in treating each customer with courtesy and respect when you place your roadside needs in their hands. 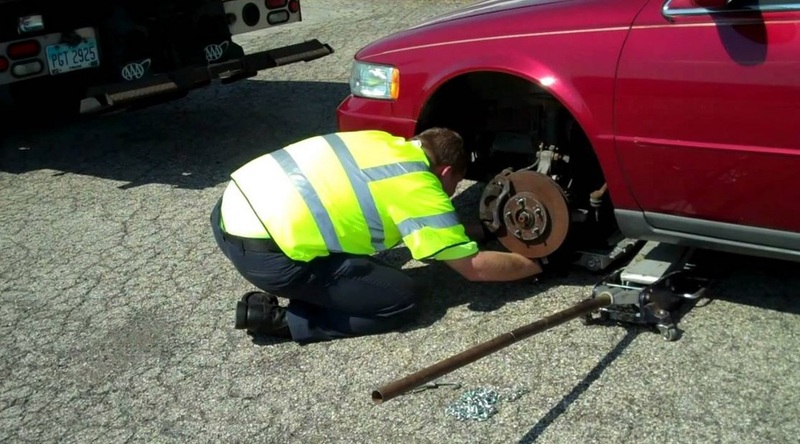 Our service is small town friendly, but our skills are as big as Texas at this wrecker service. At Best Towing safety is our top priority. We have the skills to safely transport your vehicle to your destination. 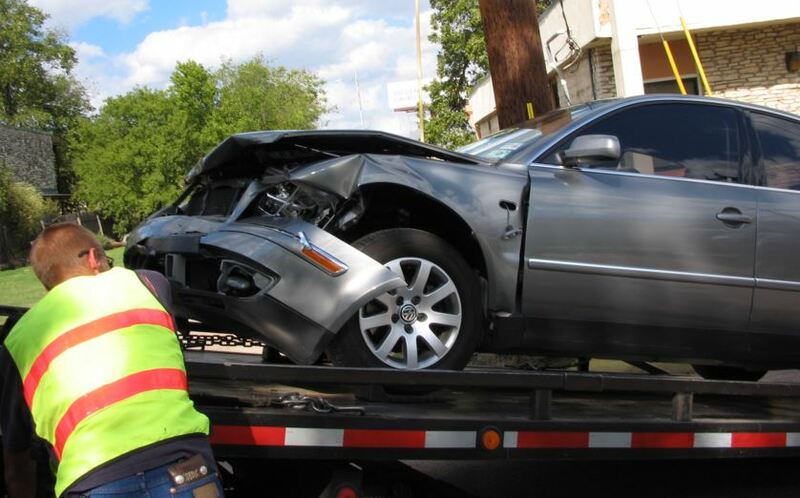 At Best Towing we pride ourselves in keeping and maintaining our tow trucks in excellent condition so they are ready to safely tackle all your towing needs. 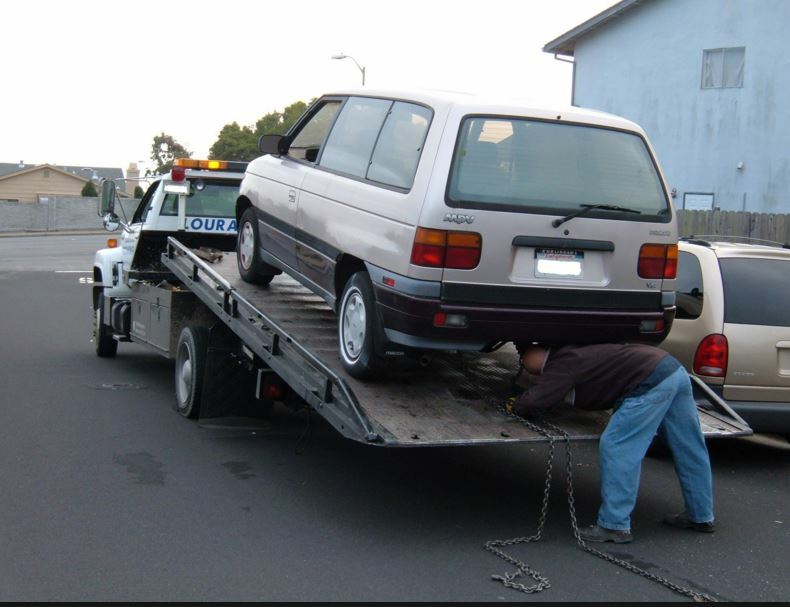 Your car isn't going to tow itself, that's why your online searching for a tow truck company. Let us come pick you up.